Perhaps the newsflow generated by the Hitman game and following upgrades and episodes stirred some interest in you but not enough to buy the game. If that describes you then you might be significantly tempted to buy into Hitman on 7th November when IO Interactive launch Hitman - Game of the Year (GOTY) Edition on PC, PS4 and Xbox One. As a reminder, the core package is of the Hitman game plus the first season which contains seven locations, all bonus missions, all of the Challenge Packs, Escalation Contracts, Featured Contracts and more than 700 challenges. IO Interactive says that the bundle adds up to 100+ hours of gameplay and that it continues to update and improve the game. 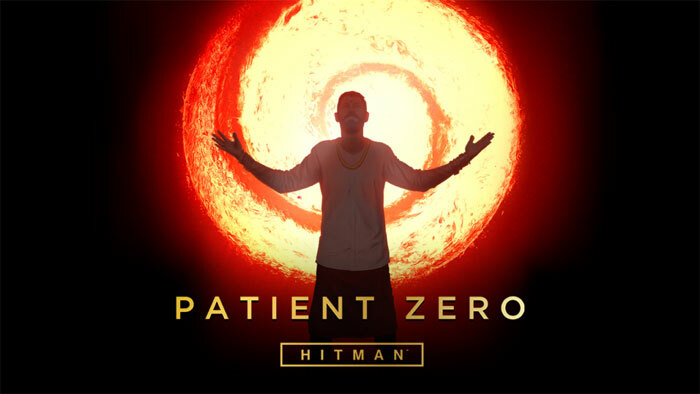 Probably the next most important component of the GOTY edition is the new Patient Zero Campaign. In this four-mission escapade (in four locations: Bangkok, Sapienza, Colorado and Hokkaido) Agent 47 must race against the clock to prevent a virus from spreading. In other additions you get to enjoy a new Escalation Contract for each new weapon/suit combination. New players will be able to purchase Hitman GOTY Edition for $60 via the various digital delivery outlets. If you already have the Complete First Season, either digitally or on disc, a ‘GOTY Upgrade’ includes all of the new GOTY content and will be available digitally for $20. At the same time as the GOTY release, IO Interactive will update the game for all players with improvements such as a new UI, new contracts mode features, major lighting improvements, Tobii Eye tracking support on PC, and various fixes and improvements.